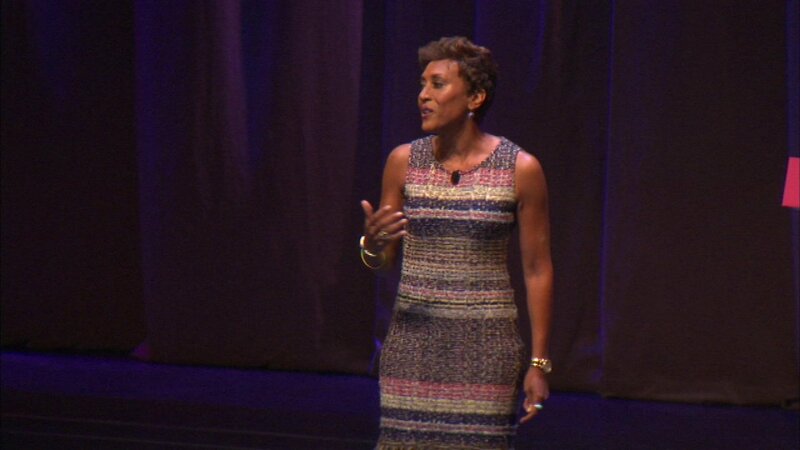 CHICAGO (WLS) -- Robin Roberts is encouraging teens and women of all ages to step up as leaders. The Good Morning America anchor spoke Thursday morning at the "Women in Action" conference. The two-day event is being held at McCormick Place. It's aimed at empowering women of all ages to overcome challenges and inspire leadership and confidence. The conference concludes Friday afternoon.